UFO enthusiasts, commenting on a viral video posted by Jason Swing on his YouTube channel, earlier didn't think twice before claiming that the footage showed an alien spacecraft. A mysterious object hovering over North Carolina's Lake Norman finally turned out to be one of the blimps operated by the Goodyear Tire and Rubber Company that typically uses its fleet of airships to advertise and capture aerial views of live sporting events for television. The Daily Mail cited Goodyear Blimp officials as saying that "We don't want to get in the way of a good story, but that's definitely us; we left the Charlotte area 5/29 after covering the Coke 600." 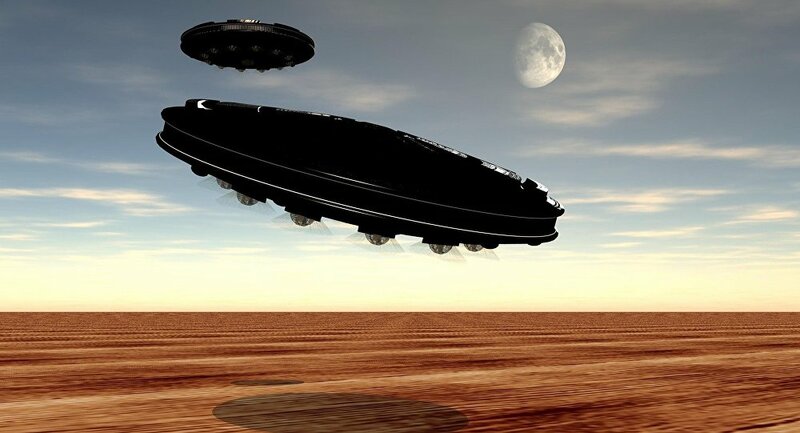 The video with a large object that appears to be hovering in mid-air was posted by Jason Swing on his YouTube channel on May 29, prompting UFO enthusiasts to claim that extraterrestrial beings had arrived. Some people, however, suggested from the very beginning that the video, which has already garnered more than one million views, showed a Goodyear Blimp.